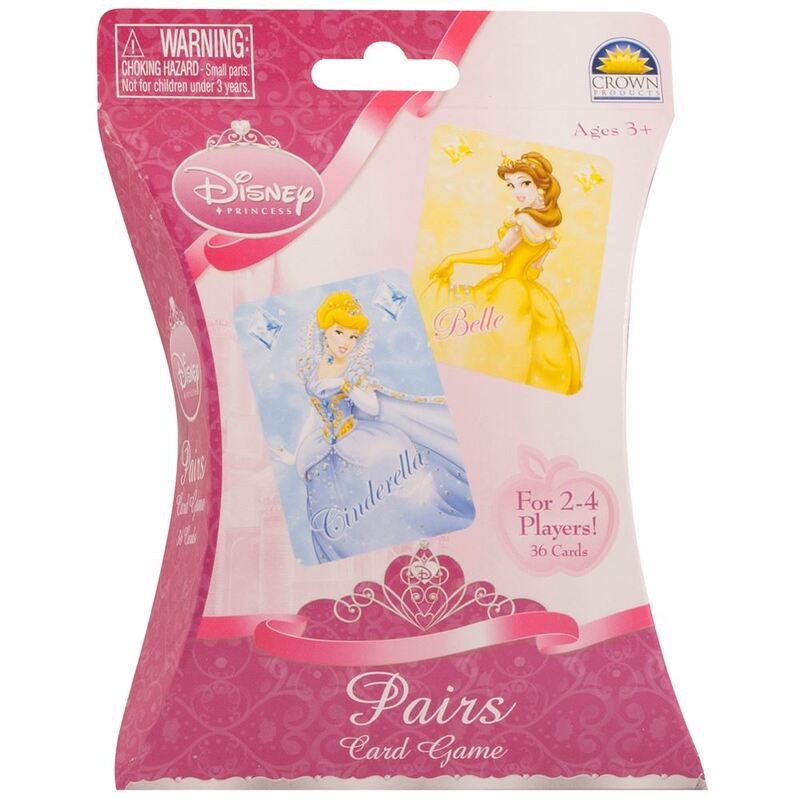 Pair up the beautifully coloured different Disney Princess characters in this wonderful game of pairs. For 2 to 4 players. Age 3+ years. Distributed in New Zealand by Holdson.